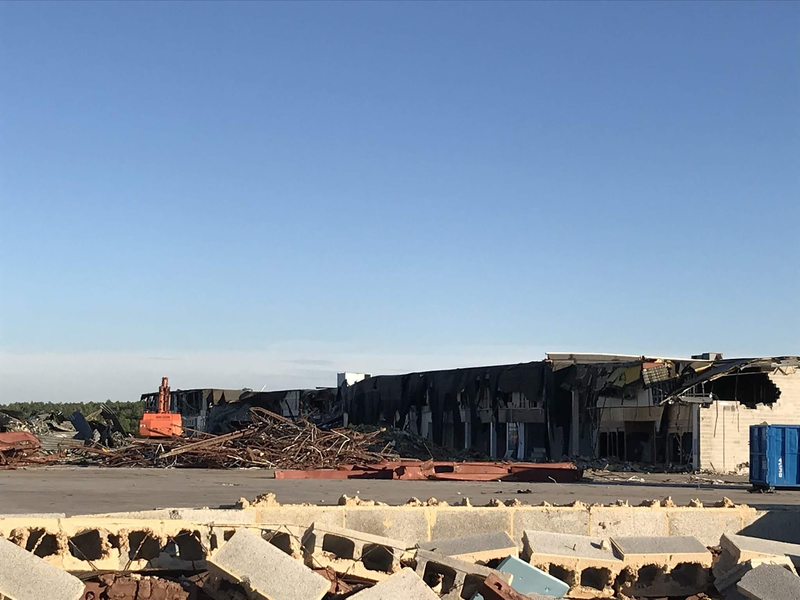 The Pennsylvania State Police issue a warning about those trespassing on the Schuylkill Mall Demolition property. The Pennsylvania State Police at Frackville is investigating a trespassing case at the Schuylkill Mall demolition site that they say occurred on July 9, 2018 around 9:50am. Police say construction workers at the site saw a white male inside the fenced in area that is restricted by everyone except for workers. Police are also investigating vandalism that occurred at the site in late June. The State Police is reminding the public that anyone found on the property that is not permitted will be charged with trespass and surveillance cameras are in place.